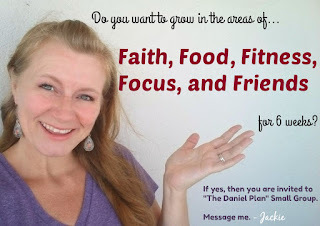 The Daniel Plan is a groundbreaking healthy lifestyle program founded on biblical principles and focused on The Essentials: Faith, Food, Fitness, Focus, and Friends. The program offers an innovative approach to achieving a healthy lifestyle where people get better together by optimizing their health in each of these life areas. Each essential supports and influences the others, offering a practical step-by-step approach for anyone to follow. The essentials of Faith and Friends are what we call the “secret sauce” that makes The Daniel Plan so effective. The program benefits are accelerated when done in a supportive community of friends because God designed us to thrive in relationships. We have learned that the process of getting healthy and staying healthy relies on the support and encouragement of friends. With the support of God and your group, you have far more than willpower helping you to make positive changes so you can be consistent and sustain your new healthy lifestyle. Join Jackie's small 6 week study group to do this together with support! Throughout your journey, you are surrounded by friends who offer continual support and encouragement. Even when you experience a setback, you simply make a U-turn and get back on track. While living The Daniel Plan lifestyle, your focus is on progress, never perfection. Many diets and fitness plans use guilt as a motivation, but that never works in the long run. You can guilt yourself into doing anything short-term, but the change will last only as long as the guilt (or fear) does. In contrast, The Daniel Plan is built with love as the motivation: experiencing God’s unconditional love for you, learning to love him back, learning to love whom God made you to be, and learning to give and receive love from others in a small group setting. As you embark on your journey, one of the greatest benefits is the ripple effect you will experience along the way. As you incorporate more whole foods on your plate, schedule fitness into your routine, and focus your thoughts on what is true, you will start feeling better, and become motivated to make changes in other areas of your life. Jackie Davis has been guiding others towards healthier lifestyle habits since 2012 after embarking on her own journey to health. 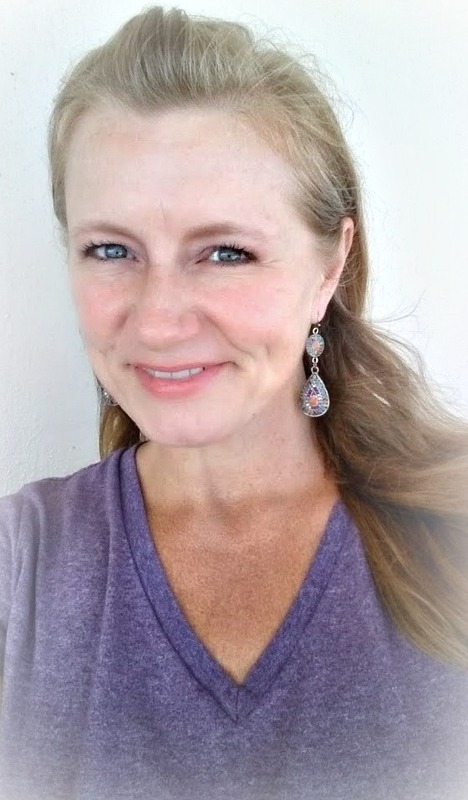 Through studying under other professionals (doctors in functional medicine and nutritionists), numerous webinars, and research reading studies both conventional and holistic, her knowledge on health through lifestyle habits became her passion. She is all about inspiring others to reach their health goals while living the example of her encouragement. She retired from Corporate Marketing/Branding and shifted into motherhood followed by her family pursuing life as full time Christian missionaries in Central America. She listens to your health needs and guides you on how to succeed long term with support. * Free account is required for the free services, support, resources, and encouragement from Jackie Davis, an Independent Team Beachbody Coach. Thank you. If you already have a coach, please message Jackie for options. Everyone deserves to be supported!